Song of the century or pretentious garbage? 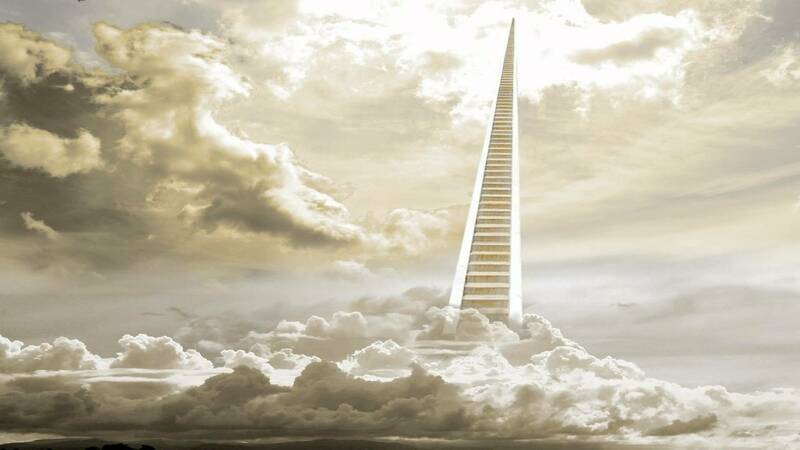 Stairway to Heaven deconstructed – from Led Zeppelin to Rolf Harris. Rudy Noriega has been talking to musicians, radio presenters and the odd guitar shop owner.